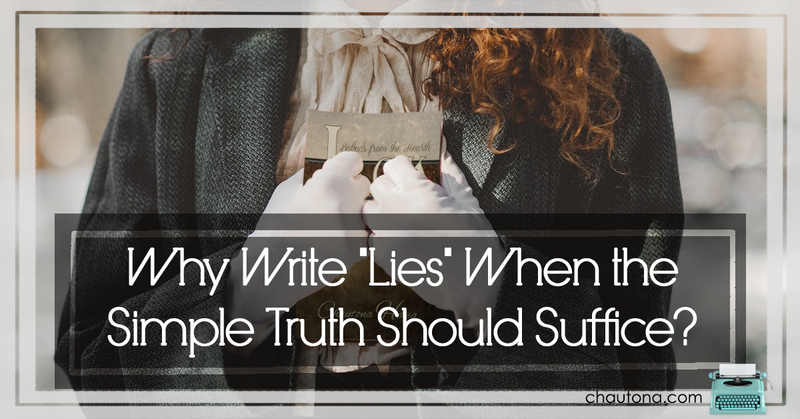 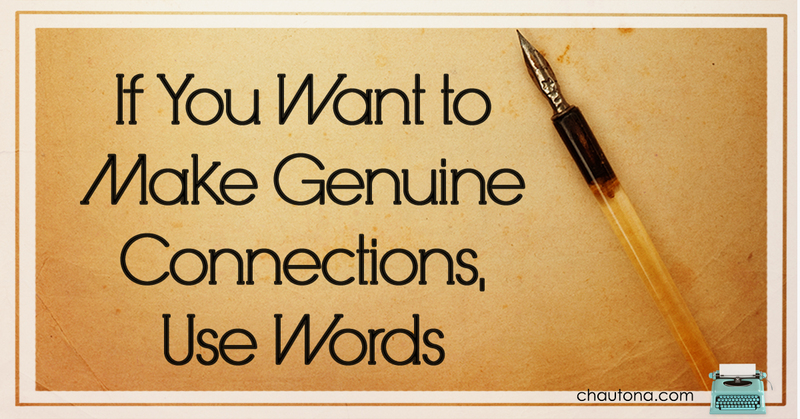 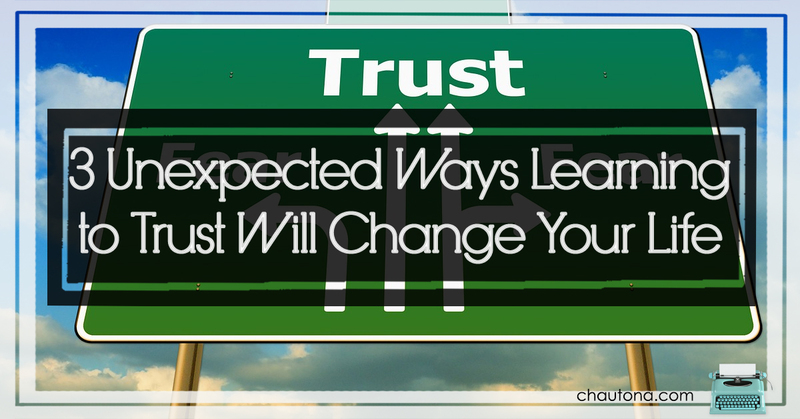 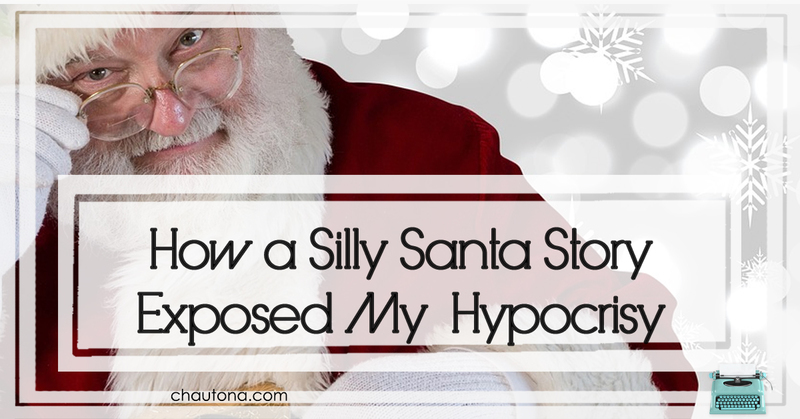 Why Write “Lies” When the Simple Truth Should Suffice? 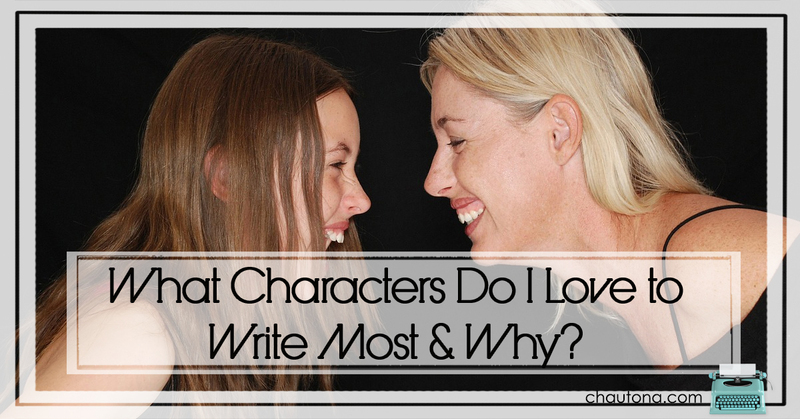 What Characters Do I Love to Write Most & Why? 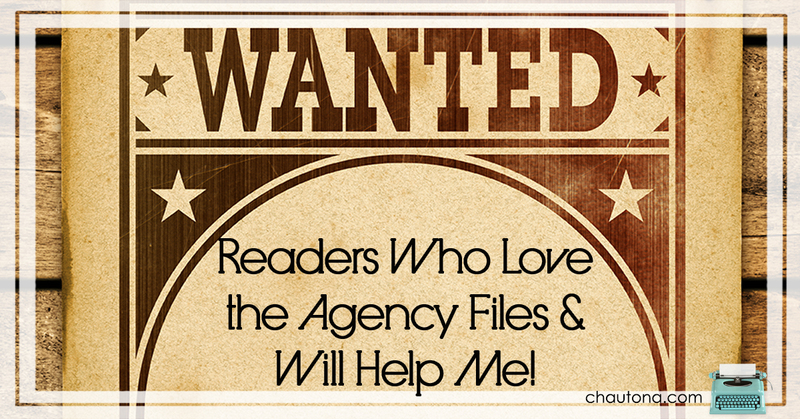 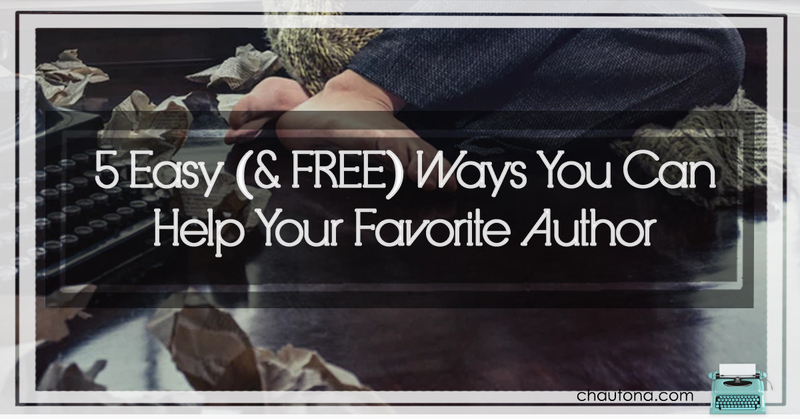 Wanted: Readers Who Love the Agency Files & Will Help Me!